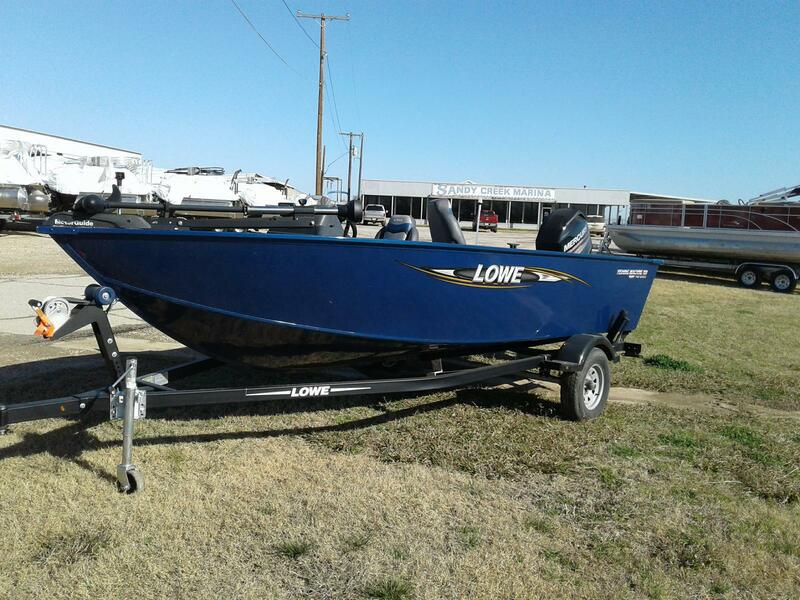 The expertly crafted, all-welded deep-V hull in the Lowe FM 160 guarantees a smooth ride and years of reliable performance. 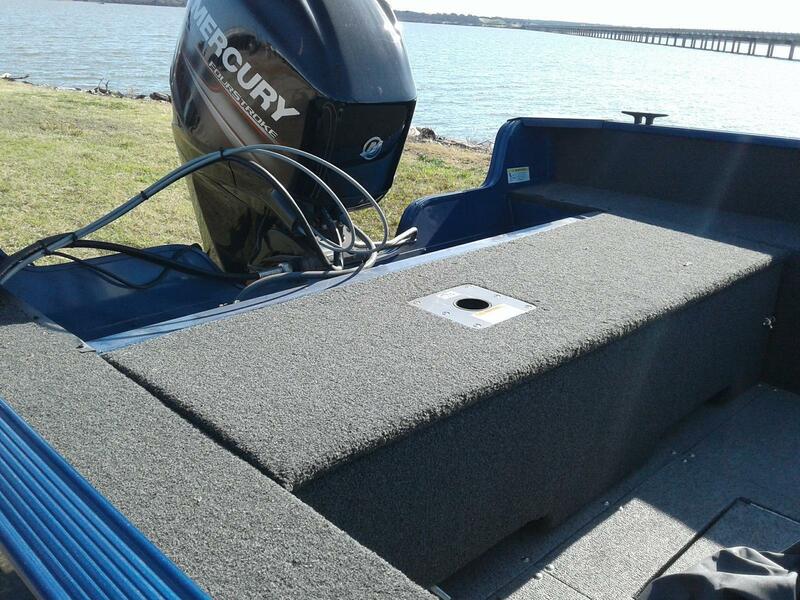 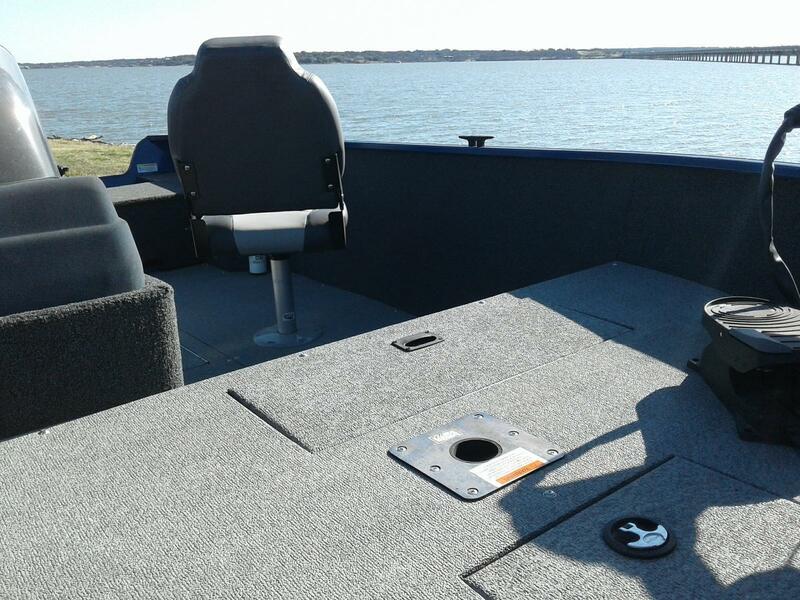 With its durable build, complete with pressure-treated plywood floors with a limited lifetime warranty, you’re sure to have a boat that lasts and lasts. 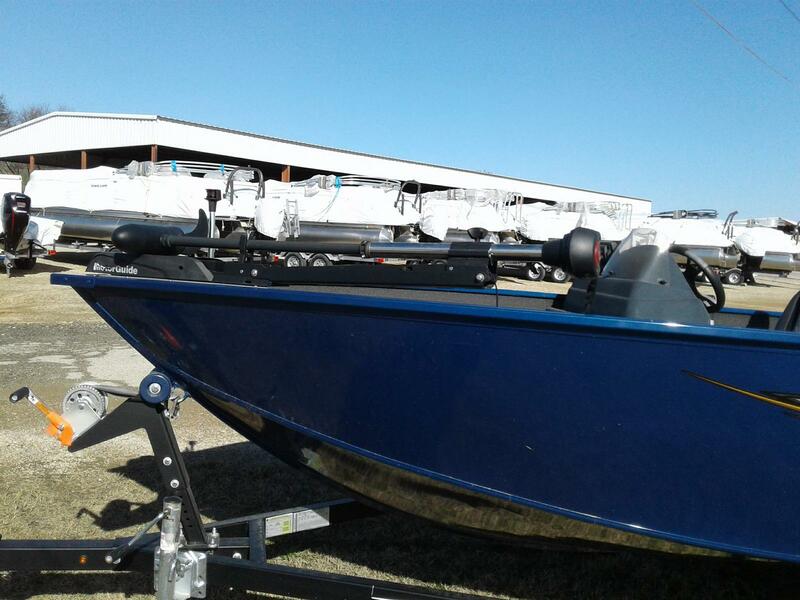 And with a spacious layout geared for serious anglers, the FM 160 Pro serves up great fishability at an unbeatable price. 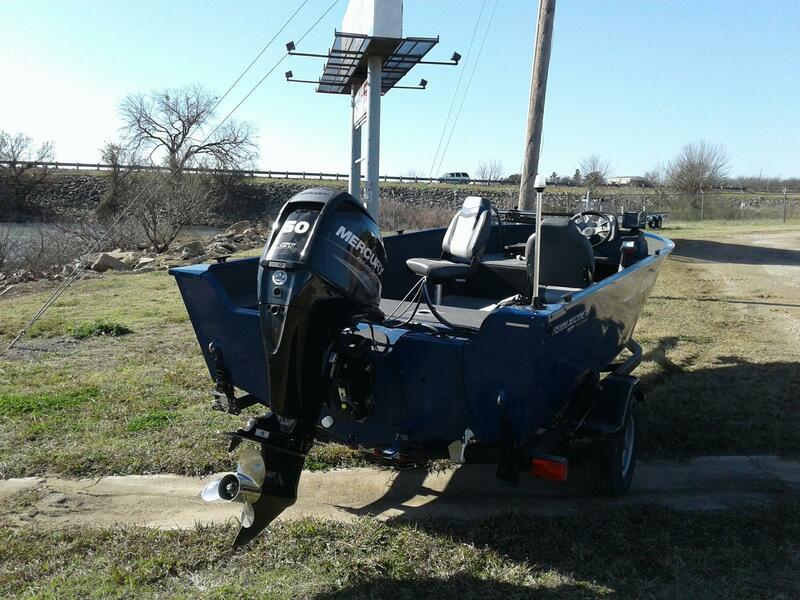 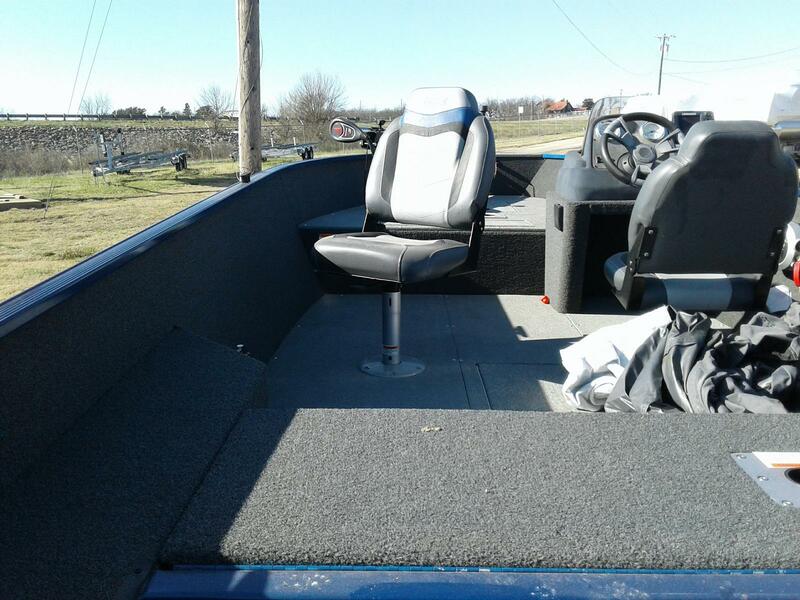 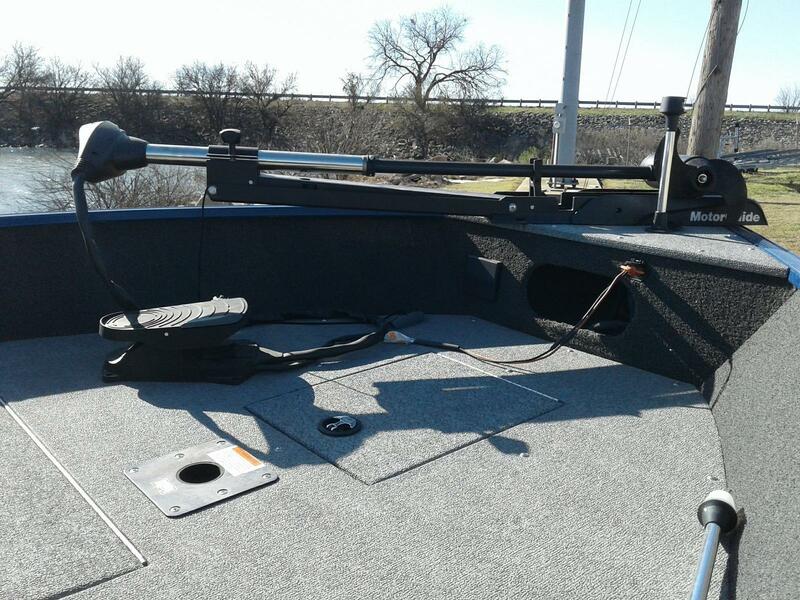 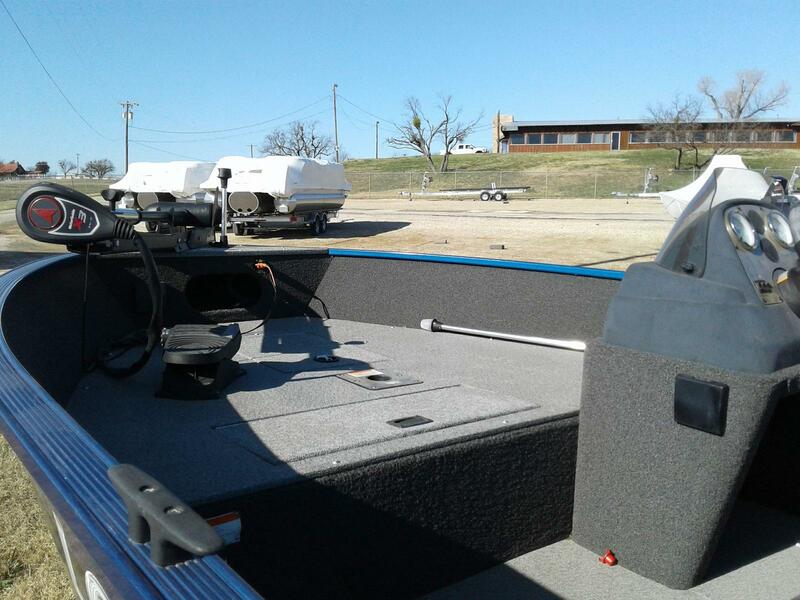 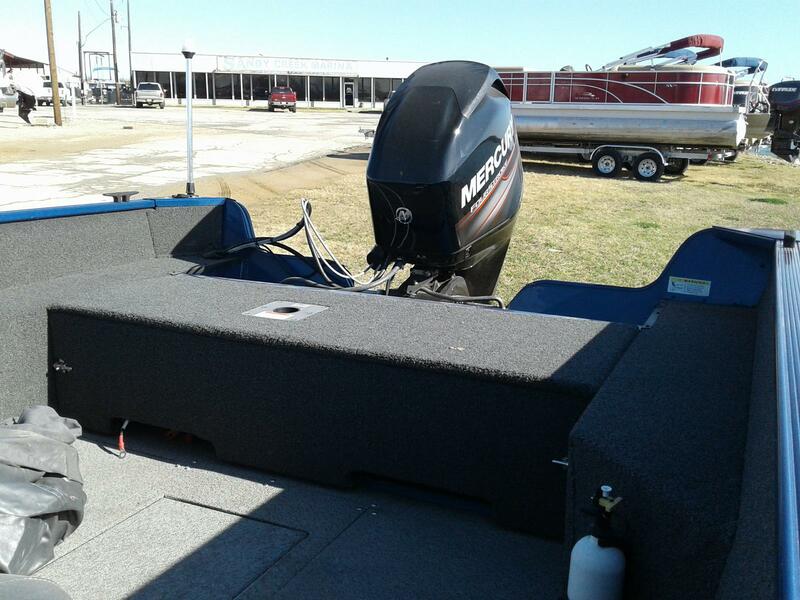 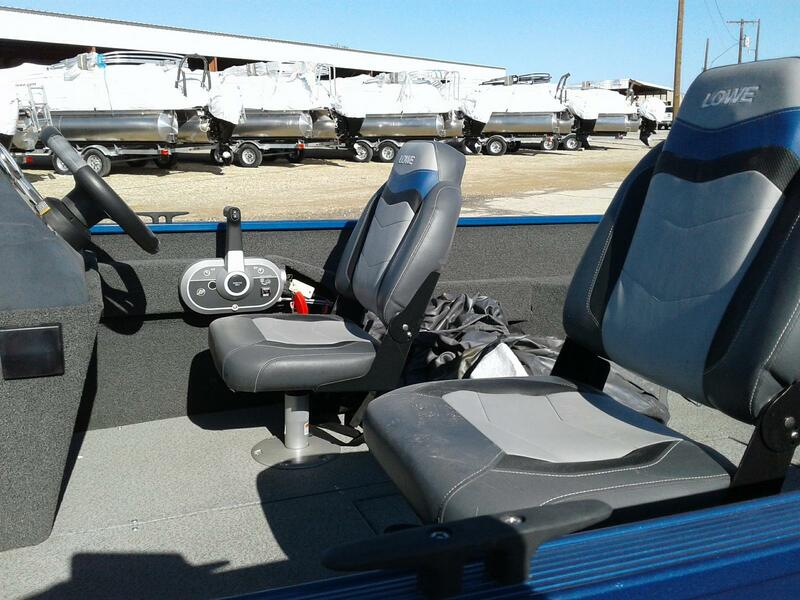 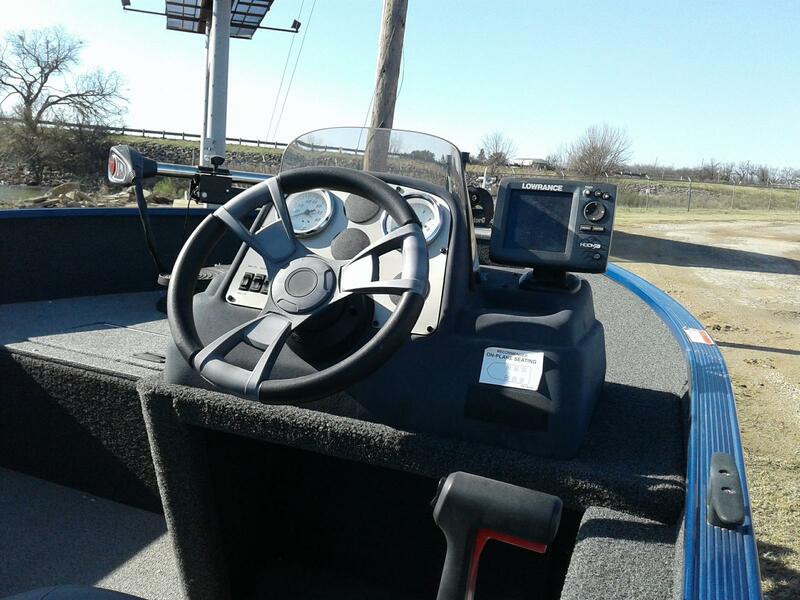 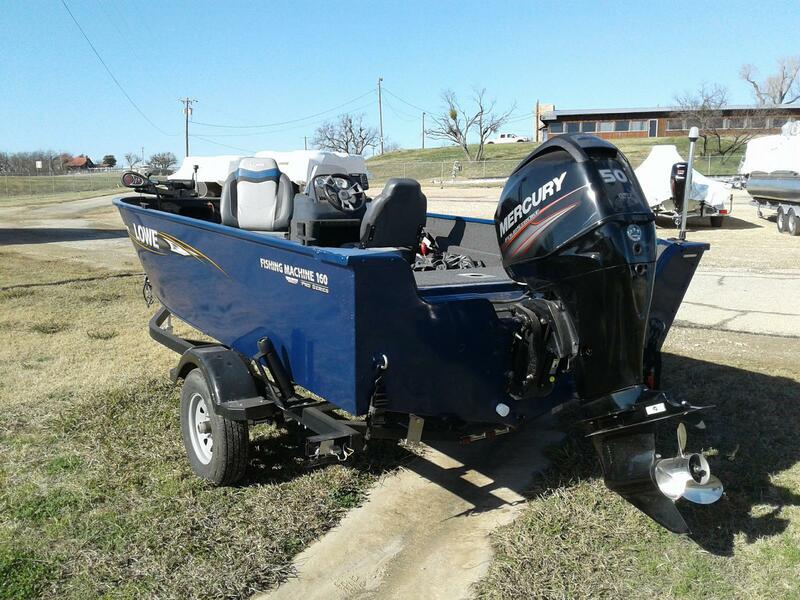 Two large fishing decks, an intuitive helm and convenient pedestal seating are just a few of the many features that help keep you on top of the action. 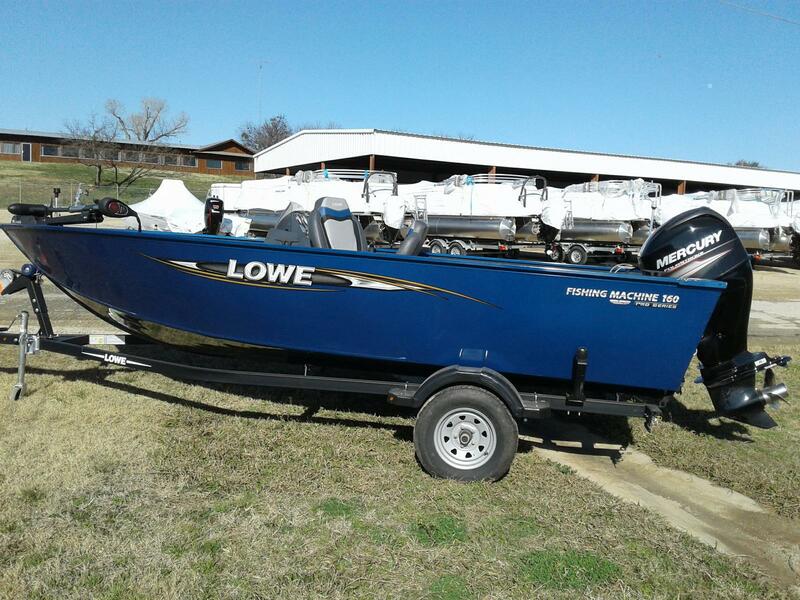 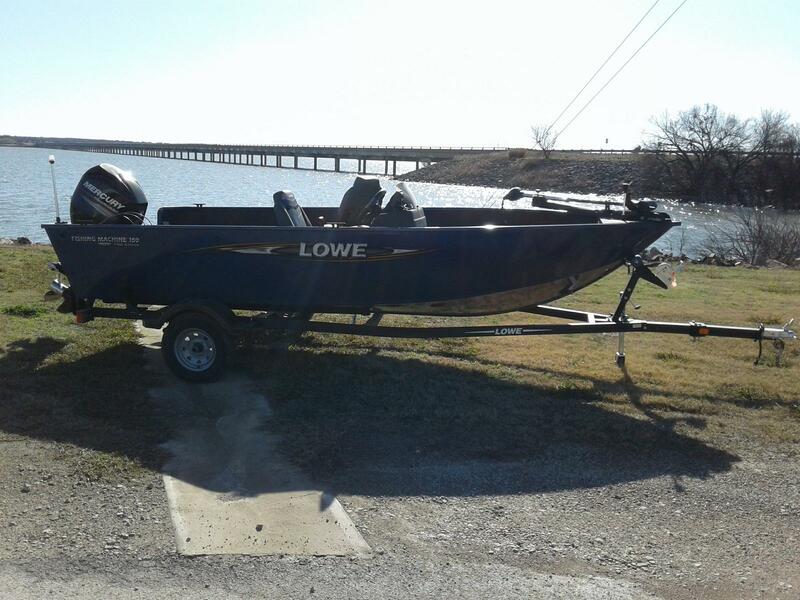 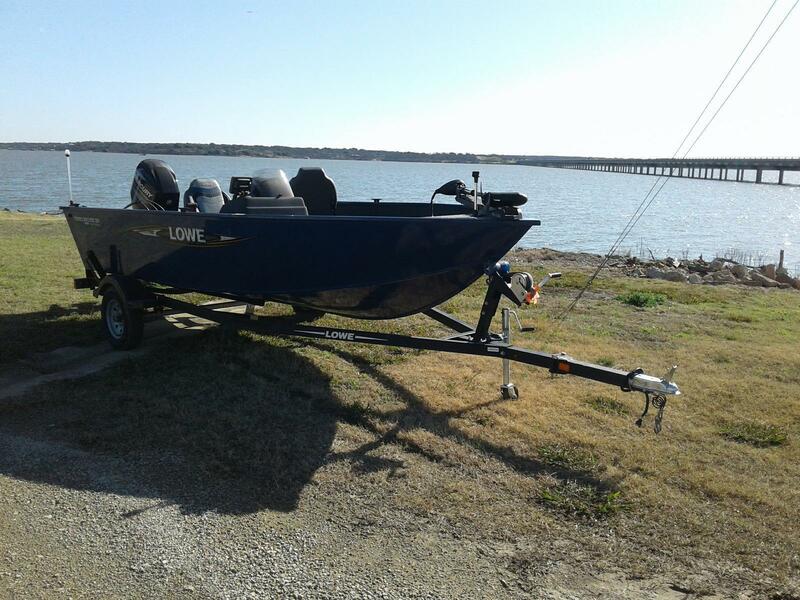 Count on Lowe Boats’ award-winning customer service to ensure your experience is excellent, start to finish. 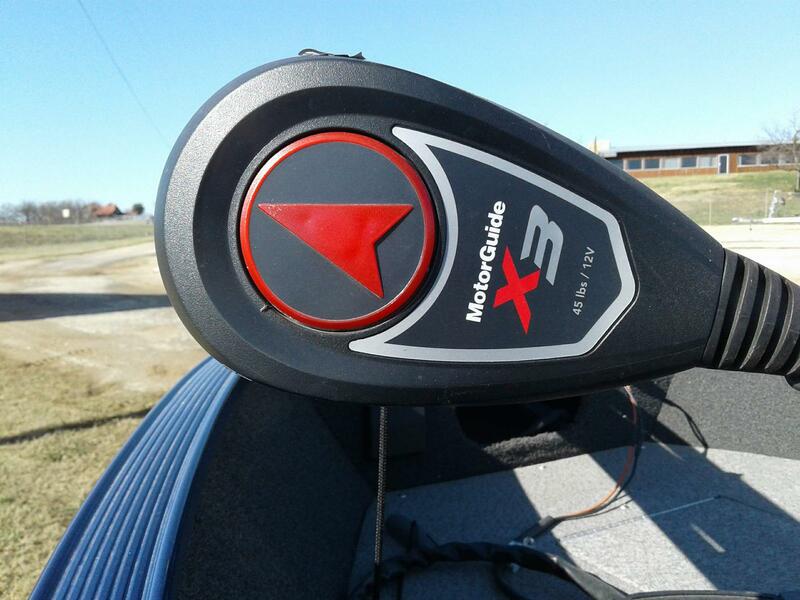 Find your local dealer today!